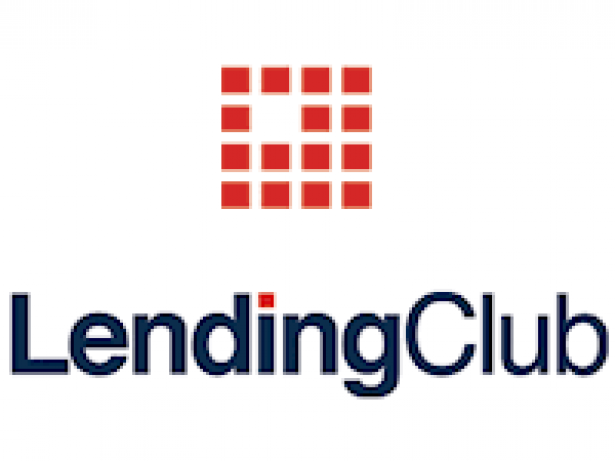 LendingClub Corp and OnDeck Capital Inc surprised investors on Monday with strong growth forecasts that sent the online lenders' stocks soaring, but analysts said the sector's health was still a concern. Online lenders soared in popularity after the financial crisis when banks pulled back from traditional lending and borrowers sought other options. But rising delinquencies have made it harder to raise funds for fresh loans, prompting the sector to review its business model, which tends to attract borrowers with low credit quality. LendingClub, which serves individuals, and OnDeck, which caters to small businesses, are cutting costs and trying to attract borrowers with better credit. Executives of both companies were upbeat about the progress in their turnaround plans after they reported second-quarter results. "It's great to be back to growth," LendingClub Chief Executive Scott Sanborn said in an interview. "We are excited about the momentum building in the business and the massive opportunity that lies ahead." Sanborn took on the CEO role last year after his predecessor, LendingClub founder Renaud Laplanche, was ousted in a scandal over disclosures and potential conflicts of interest. In a post-earnings interview, OnDeck CEO Noah Breslow called it "a positive quarter." "We have done a lot of work to restructure the business," he said. OnDeck shares closed 18.5 percent higher at $5, and LendingClub ended up 4.8 percent $5.46. The stocks rose in after-hours trading but remain far below their initial public offering prices of $20 and $15, respectively. On conference calls, analysts probed executives about their forecasts, questioning whether online lenders could deliver on promises for loan growth, credit quality and profitability. While OnDeck's initiatives were bearing fruit, the company remains a "'show me' story for investors," BTIG analyst Mark Palmer wrote in a research note. Prosper Marketplace Inc, another online lender, has been looking to raise a new round of funding in exchange for equity at a price that would slash its market value by more than 70 percent, people familiar with the matter told Reuters on Friday. The sources requested anonymity because they were not authorized to speak publicly about the matter. The Information first reported last week on Prosper's fundraising effort. Earnest Corp is looking to sell itself for $200 million, Bloomberg News reported on Friday, far less than the $300 million it has raised from investors. The sector has been expected to consolidate for several months, and mergers could be on the horizon, venture capitalists, investment bankers and analysts said in recent weeks. In theory, companies can improve profits by merging because they would need to spend less money on marketing and technology, and be able reach more customers. "There have been too many princes wanting to be kings and they will not all be successful," Ryan Gilbert, partner of financial technology venture capital firm Propel Venture Partners, said in an interview.